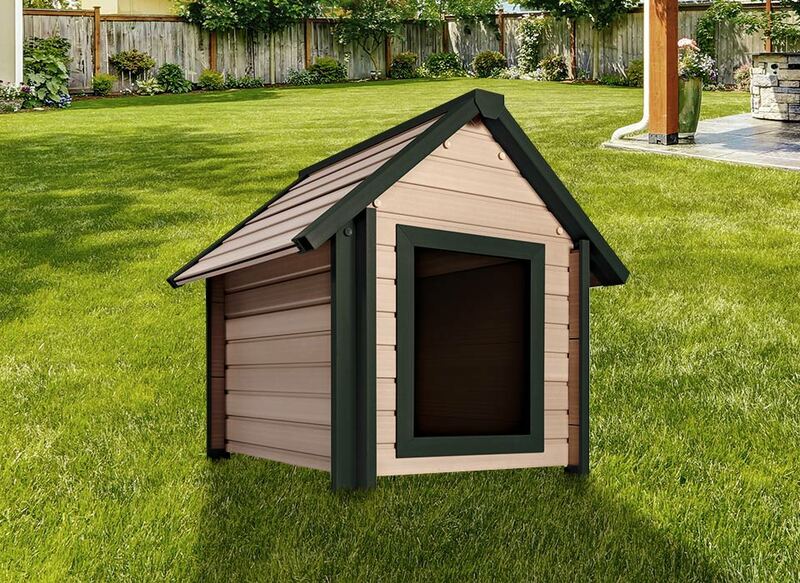 Unsightly litter box? 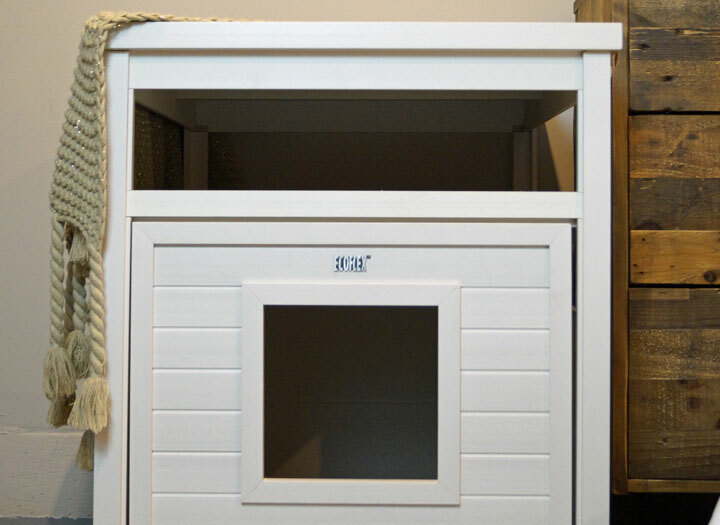 Turn your cat’s restroom into home décor with the DOGIPOT® Cat Litter Box End Table in a coastal-chic Antique White finish. Constructed from wood polyfiber blend material, it doesn’t absorb moisture of any kind, repelling any urine that might accidentally get on the frame. 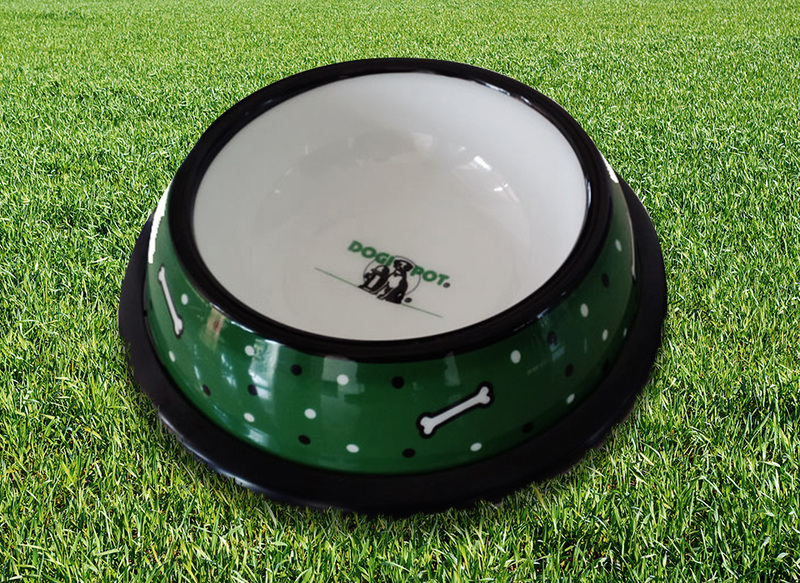 This pet waste solution is eco-friendly, its durability makes it a great value and easy-to-wipe surfaces make cleaning up simple and mess-free. 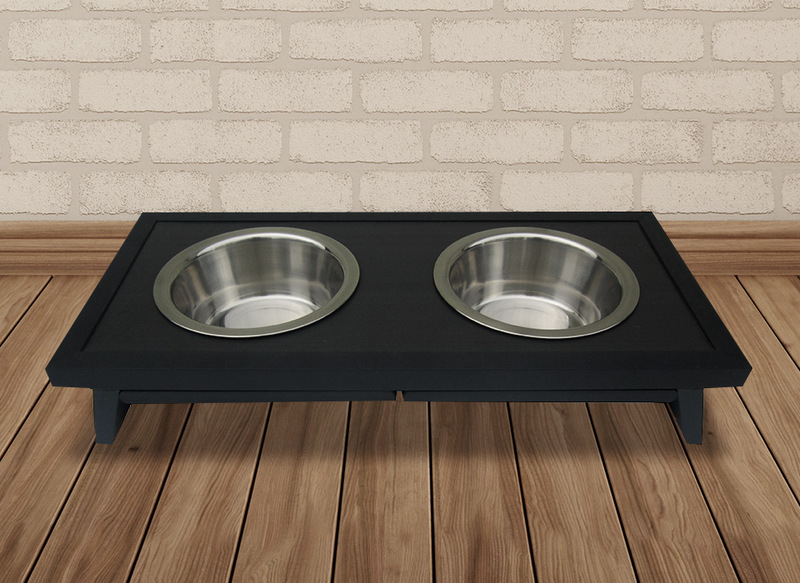 It’s Jumbo size is ideal for large litter pans.